Habits. 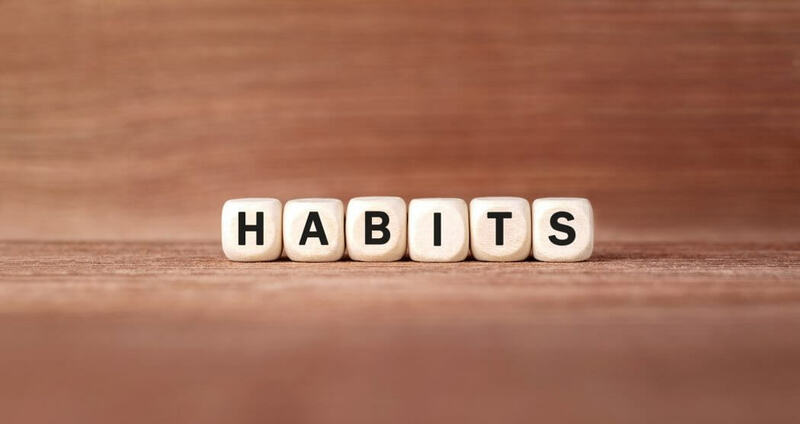 So much has been written about the power of habits, how to keep good ones, and how to detect bad ones. Habits help form the foundation of living a fulfilling life. For example, as a writer, I know it’s a good habit to write. Some of us journal for 10 minutes, others choose to write uninterrupted for a page nonstop. It’s not necessarily important what the exact habit is, just that it’s something you can commit to regularly to achieve a bigger goal, such as publishing a book (I’m working on it, ok?). In our free eBook, The Path to Product Excellence: Stories and Advice from the Field, Alicia Dixon writes about a habit she needed to break because of the effect it could have had on her product management career. In Alicia’s case, she implemented the recommendation, but the project had so many issues that they ended up losing the customer. In the rest of her piece, Alicia offers 7 good habits to help you be an engaged and focused Product Manager. The 4th habit will shock you! Just kidding, it’s writing. To read Alicia’s tips and to get more stories and advice from product experts such as Dan Olsen, Kat Kennedy, and Hiten Shah, download our eBook!